Police received a report from a member of the public who raised their concerns about Jones. 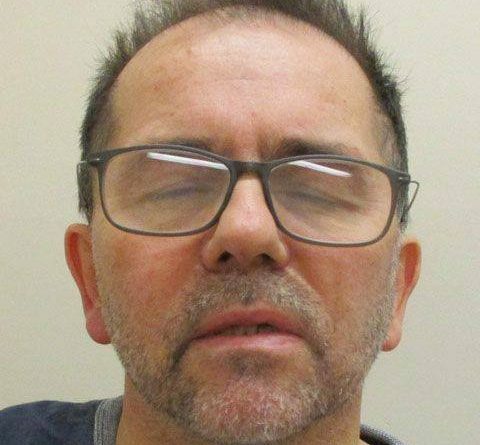 Officers attended his home address and seized a number of devices, including a modified camera adapted to fit on a shoe, which on further examination revealed images of children, victims to ‘upskirting’ – the act of taking photographs under dresses without consent, taken predominantly in public shopping areas in Telford. Officers also found three category C indecent images of children. A man was arrested on 3 February and was charged to appear before Telford Magistrates’ Court on 5 February where he pleaded guilty to the offences and was remanded to appear before Shrewsbury Crown Court for sentencing today. 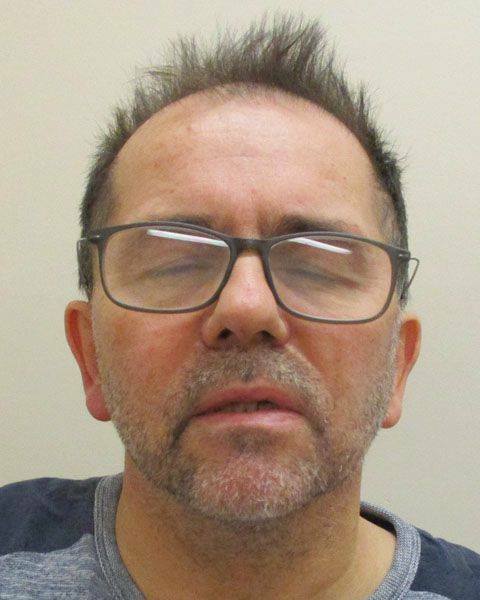 Geoffrey Jones, aged 61, of Market Street, Oakengates, Telford, pleaded guilty to charges of possessing indecent images of children, outraging public decency and breaching a sexual harm prevention order has been jailed for 36 months. “We know Jones’ offending took place in the Telford and Wrekin area, in open and public shopping areas. There is no evidence of offending in schools and leisure centres. “There is no evidence of Jones having any physical contact with any children or targeting any individual child on multiple occasions. Anyone with concerns is asked to contact West Mercia Police on 101 or Family Connect, Telford on 01952 385385 (Monday – Friday 9am-5pm). ← Customers left unsatisfied as Adult Store Shuts.